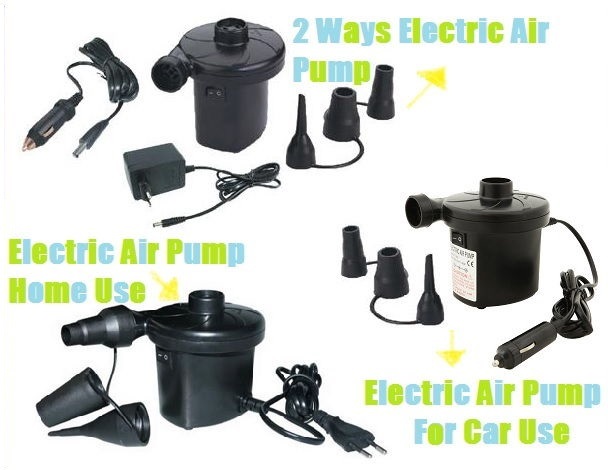 Electric Air Pump Inflate Deflate for Air Mattress Sofa Inflatable Air bed Nozzles !! 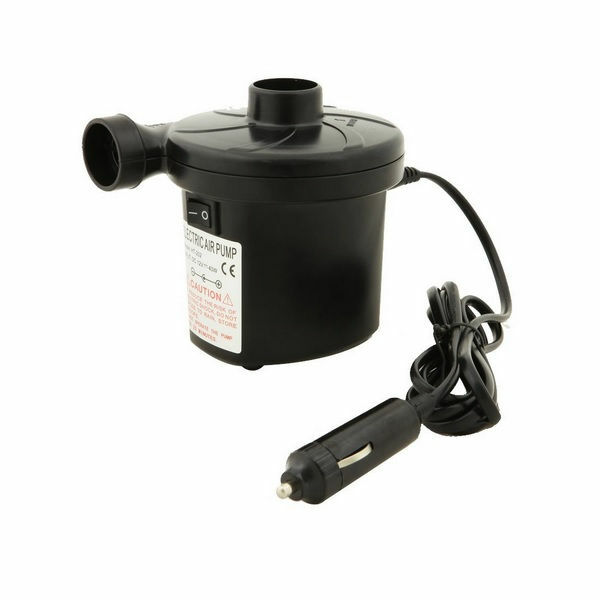 This Air Pump is a great tool to have around any home. It includes nozzles for three common sizes providing maximum function. 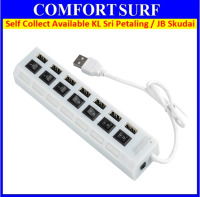 It's great for inflating airbeds,sofa ,compression plastic bag and pool toys in no time, and it plugs into standard household electrical outlet,so it's very convenient to use..
Use Dual-Action Turbo Power Pump to inflate and deflate Sofa Bed. 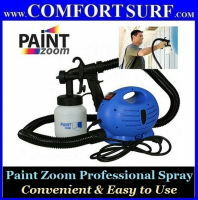 To use, simply insert the inflate or deflate port of the pump into the 2 Way Air Valve of the Sofa Bed. The Sofa Bed has a 2 Way Air Valve used for inflating and deflating. 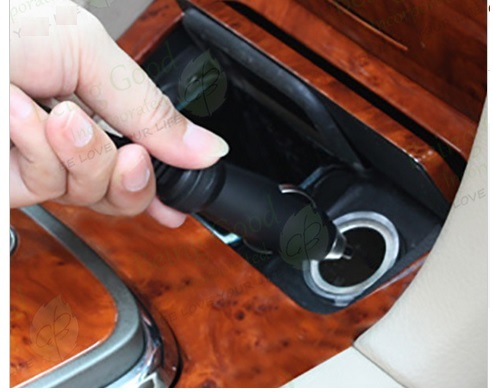 It also has a One Way Valve for adjusting the firmness of Sofa Bed. To use, gently push the red tab of the valve to allow the air to free flow from the Sofa Bed. 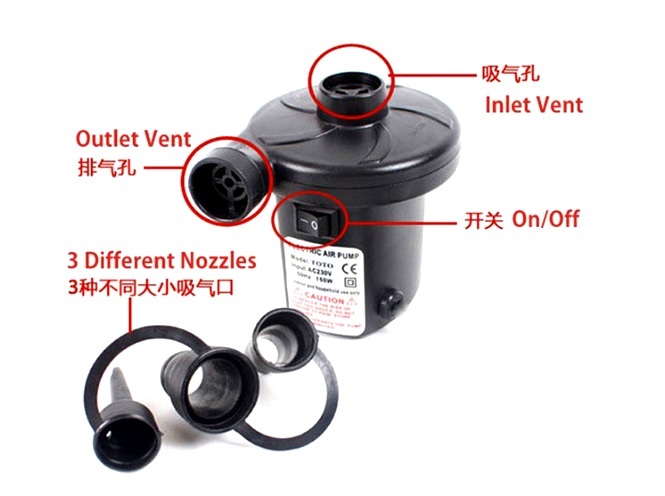 To Inflate – Open the cap of the valve and insert the inflate port and turn on the pump. Inflate the Sofa Bed to your desired firmness. 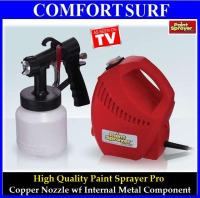 To Deflate – Simply connect the large nozzle into the deflate port of the pump. Open the cap of the valve and insert the nozzle into the 2 Way Air Valve. Turn on the pump and fully deflate the Sofa Bed. Alternatively, you can just push in the One Way Valve to allow the air to free flow from the Sofa Bed. The Air Nozzles can be used for other types of inflatables such as pool floats, sport balls, inflatable toy and many more. Inflate Sofa Bed and leave inflated for 8 hour before use. Reduction in size during this time may be observed because the material is adjusting to inflated state. If this occurs, re-inflate to desired firmness and use normally. ALWAYS ensure the valve is closed and tightened securely by hand to avoid unnecessary deflation. Space Sofa Bed in an area free from sharp objects, abrasives and dirt. Do not let pets on Sofa Bed because of their sharp claws. Do Not allow children to use Sofa Bed in the pool without adult supervision. 1. Never leave the Dual-Action Pump unattended while in use. 2. 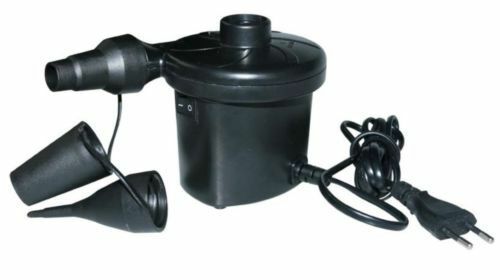 Never operate the Dual-Action Turbo Power Pump in wet conditions. 3. Do not allow sand, small rocks and other small particles to be sucked into the inflation or deflation parts while operating. 4. Never point or look directly into the inflation / deflation ports while the pump is operating. 5. Do not attempt to place objects or body parts into inflation / deflation port at any time. 6. 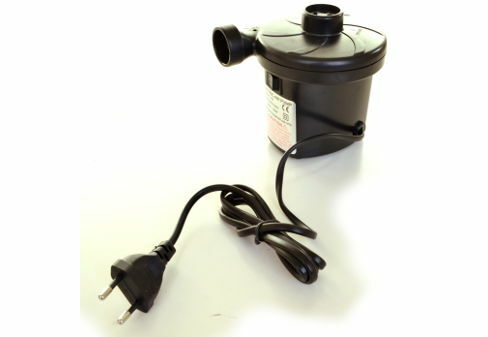 Please make sure that your power outlet voltage corresponds to the voltage marked on the Dual Action Turbo Power Pump. 7. 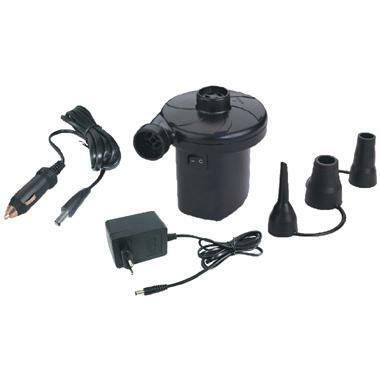 Use Dual-Action Turbo Power Pump only for its intended use. 8. This pump is not designed for continuous use. Do not exceed 30 minutes of continuous use. Extended operation can over heat and damage the pump. 9. Do not wet or expose the pump to water to avoid the risk of electric shock. 1) To avoid overheating , do not use the pump more than 2 minutes, then shold take a break down for 30 seconds before working again! 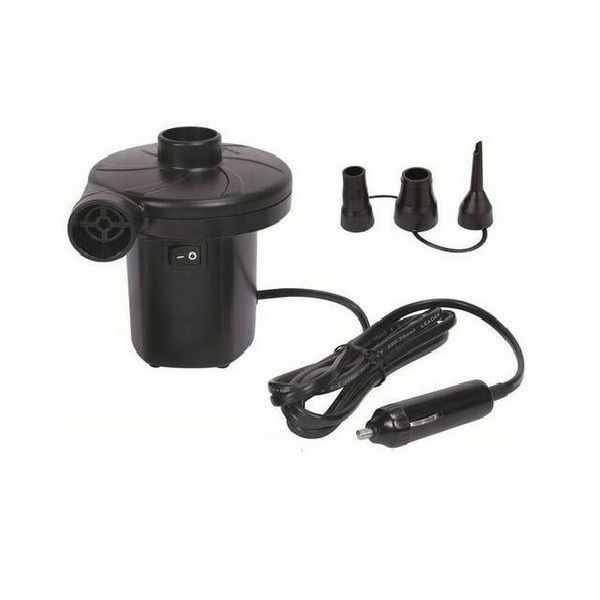 2) Air pump will make a noise around 90dB, protect your ear if needed!